While Netflix has made news recently with its plan to make 50 percent of its content original, its library of titles has gotten that much smaller in the past few years. Streaming blog Exstreamist claims to have sources who used to work for the world’s largest streaming service. 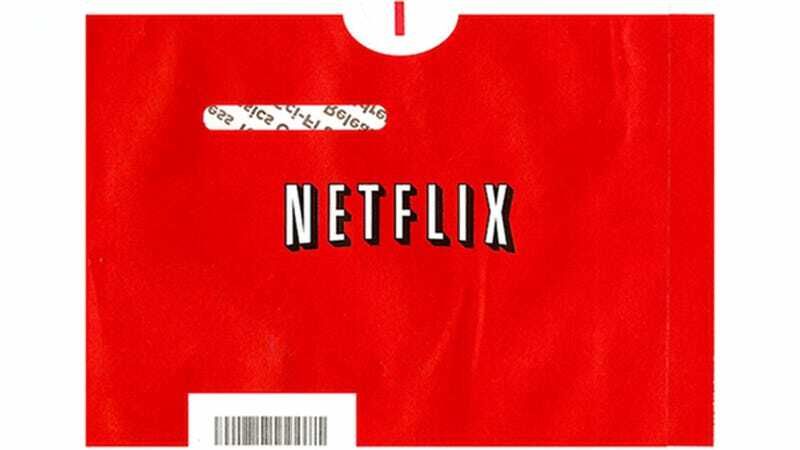 They estimate Netflix’s catalog in 2012 contained “close to 11,000 movies and TV shows.” Using data pulled from uNoGs the site found that the current library has about 5,300 titles. While the increasing focus on original content has certainly played a part in Netflix’s shrinking selection, studios and producers have also been less willing to work with the company. But even if Netflix was able to get every film they could possibly ask for, the costly original projects would probably make that infeasible. The Get Down alone reportedly cost $150 million. Netflix claims that it’ll have released 600 hours of original content by the end of 2016. It would take 25 days of viewing to get through all of that. As long as it keeps making shows and films people actually want to watch, this is fine. But those who want more of a variety may find themselves dusting off the old torrent app once again.